How to Say Zero in English. A strange topic for a blog? Or is it? 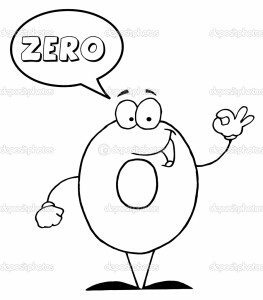 To most of my Business English clients, how to say zero in English is very important to avoid misunderstandings, especially on the telephone or in video conferences. 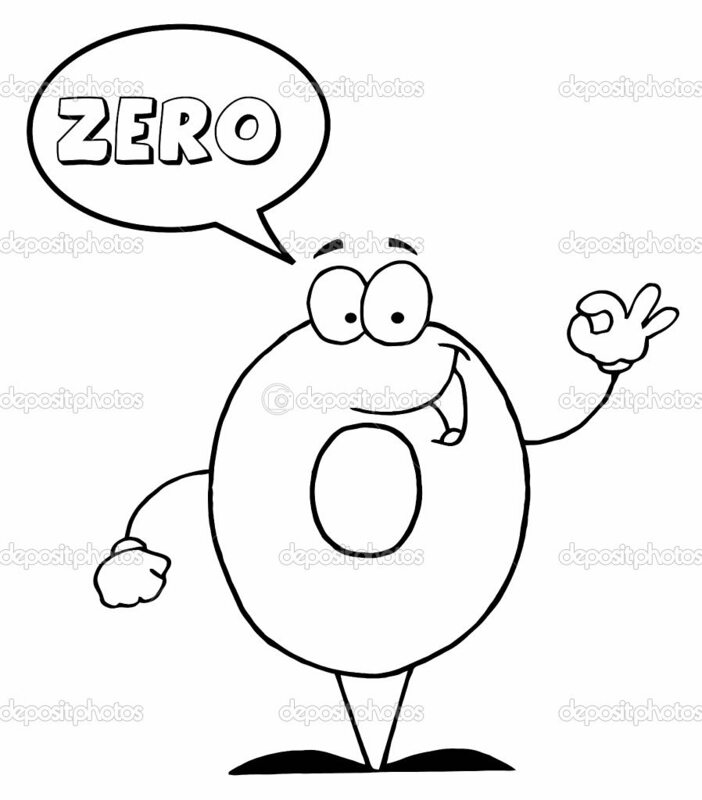 As a non-native speaker, you might say the figure zero as a plain zero which is absolutely fine, but often an English native speaker will use a number of ways to say zero depending on where they are from. So understanding what they mean is important. Consequently, I often find myself dedicating part of a Business English lesson on the different ways the English Language has of saying this apparently simple figure. 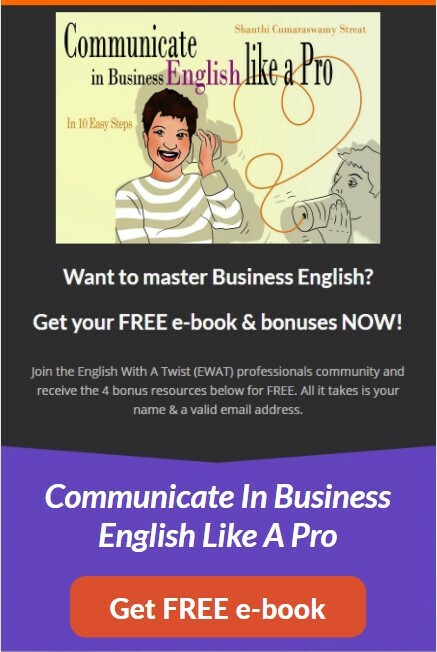 In this blog post, I’m going to consider the British English (BrE) and American (AE) versions. I’d be very interested to know if there are any other versions in other parts of the English-speaking world. 0 is zero and in British English, it’s sometimes known as nought. In telephone numbers, room numbers, bus numbers and dates (years), we say oh. For football scores we say nil: ‘The score was three nil (3-0) to Barcelona’. American English uses various words for sports scores: The Yankees are winning three nothing/ three zero/ three zip. The decimal point (Notice that in English we say decimal point, and not a dot as in internet addresses). In British English, zero and nought are used before and after a decimal point. American English does not use nought. Oh can be used after the decimal point. 0.5% zero point five percent OR nought point five percent. Confused? Don’t be. Like everything in this world, practice makes perfect. The more you use figures in English in your job, the more comfortable you’ll be saying them. Can I have my bill please? I’m in Room 204. The exact figure is 0.002. Can you get back to me on 0208 775 3001. Look, it’s less than 0.0001! Let’s not worry about it. 0.75% won’t make a lot of difference. 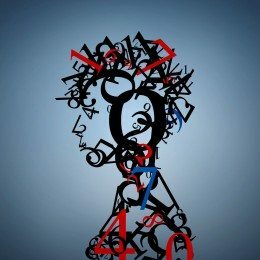 What do you find the hardest when saying zero in English? I hope you found this blog post useful. Please share it if you think your friends and colleagues would find it beneficial, too. If you’d like to receive my blog posts on a regular basis, why not subscribe to my blog? A505 (the A five oh five) etc. etc. and ‘M’ roads (Motorways). We always seem to arrive at our chosen destinations but what is the correct way of referring to these roads – particularly when zeros (noughts?) are included in their labels? I am not too sure what you mean because you’ve said them correctly. I take it you live in the UK as I do. I used to travel up and down the A303 (The A three oh three).